The importance of sports in the life of a young student is invaluable and goes much further than the basic answer that “it keeps kids off the streets”. It does infact keep kids off the streets, but it also instills lessons that are essential in the life of a student athlete. Sports play a pivotal role in the makeup of a young athlete, especially in the middle school to high school years where student athletes are much more mature and mentally developed. Where else a young, impressionable youth learn values like discipline, responsibility, self-confidence, sacrifice, accountability and team work? 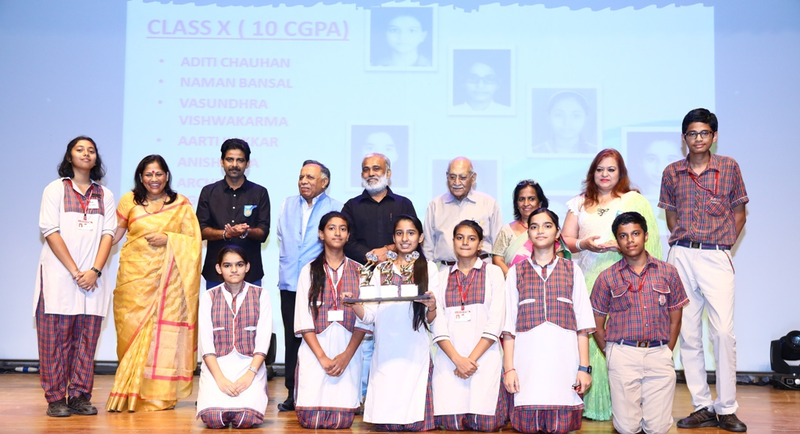 It is upto the teachers, coaches and after school programs to help mould, develop and instill these qualities into the lives of student athletes. Its only sports which brings the nations together. 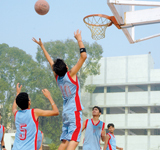 Participation in sports teaches sharing and gives a child higher level of self-esteem and more positive outlook. It is sports that prepares a person to face the odds in life with determination. 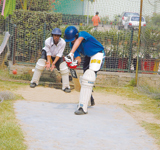 Through sports the youth learns how to deal with failures and how to enjoy success. 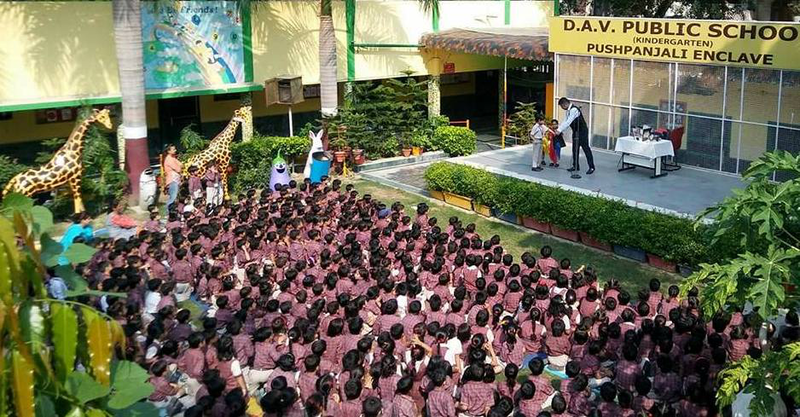 DAV Pushpanjali, puts lot of emphasis on compulsory participation in sports and games. It is ensured that every child is provided a platform to perform. 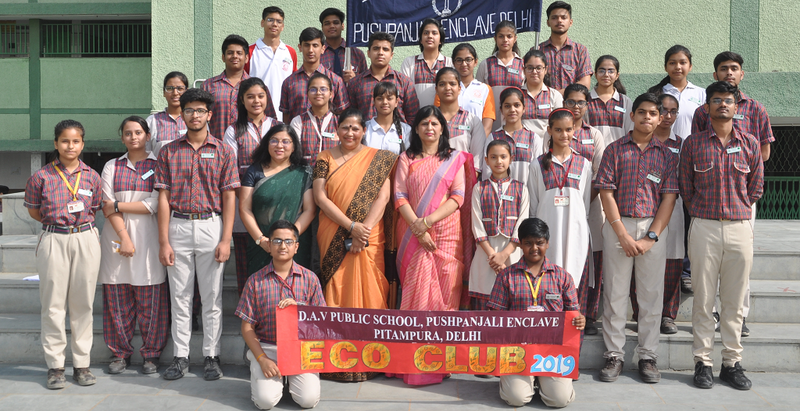 The department of Physical Education does not leave any stone untorn and takes utmost care for the development of positive sports culture in the school.